See the call for papers for a description of the SHARCS 2012 scope. 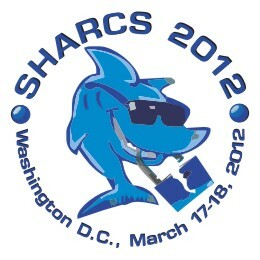 SHARCS 2012 will consist of invited presentations and contributed talks. We welcome submissions of extended abstracts and of full papers. All submissions will be refereed. Each submission must be a single PDF file sent by email to submission at 2012.sharcs.org. The submission deadline is 23 January 2012. 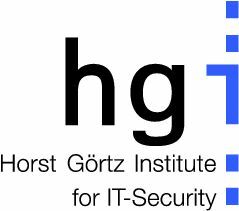 Each submission should start with a title, a list of the authors together with their affiliations, and a short abstract describing the content of the paper. Each submission (whether an extended abstract or a full paper) is expected to have a total length of at least 3 pages and at most 20 pages, including references and appendices. The authors of each paper must guarantee that they will present the paper at the workshop if it is accepted. A submission may include additional supporting information beyond the 20-page limit. Authors are encouraged to use this space to include proofs, source code, and other information allowing verification of results; unverifiable papers risk rejection. However, committee members will read beyond 20 pages at their discretion, so the submission should be intelligible and self-contained within 20 pages. There will be no formal proceedings (although a handout with papers will be provided to all participants). Papers accepted to SHARCS can be submitted later to conferences with proceedings. This is version 2012.01.17 of the submission.html web page.